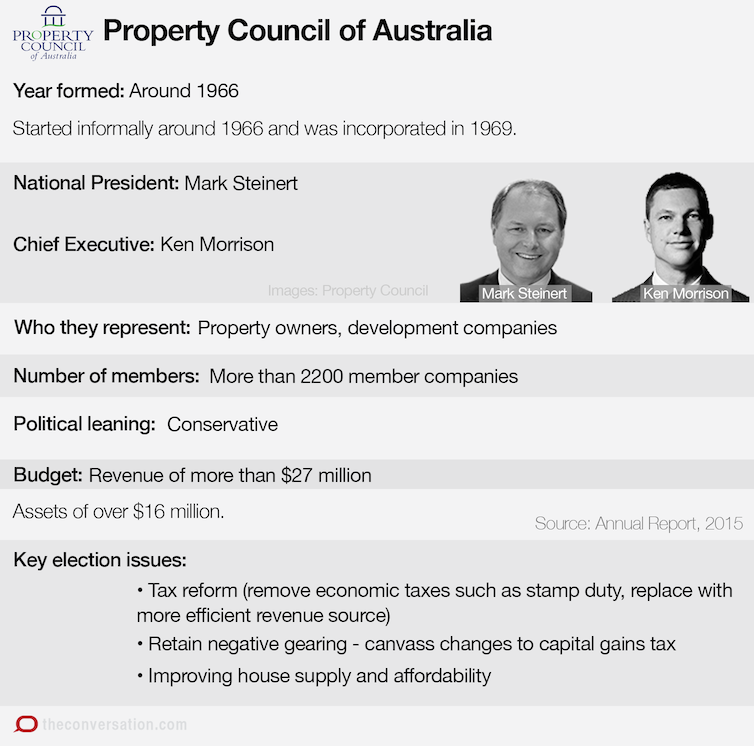 The Property Council of Australia – which describes itself as “the Voice of Leadership” – has helped frame the debate on behalf of its 2200 company members. Nicole Gurran is Professor, Urban and Regional Planning, University of Sydney. 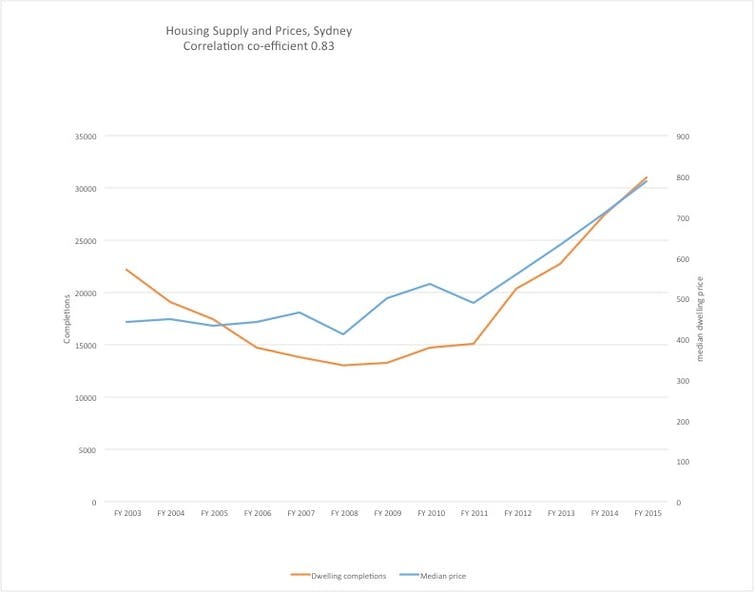 Peter Phibbs is Chair of Urban Planning and Policy, University of Sydney. This article first appeared in The Conversation on June 17, 2016. 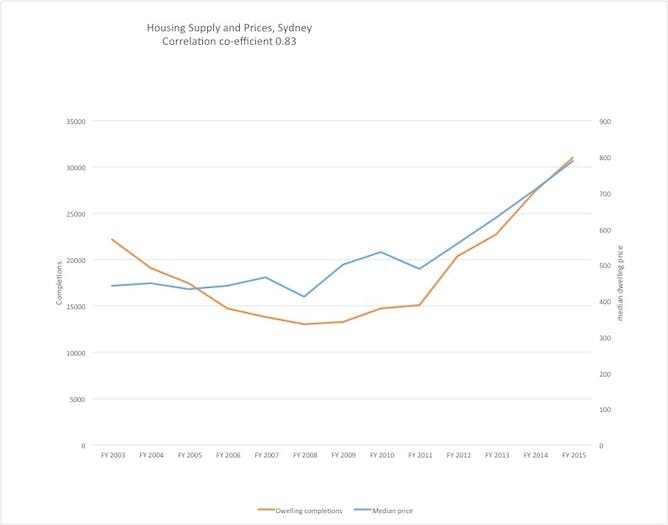 This entry was posted in Economy, Housing, Politics and tagged housing lobbyists, lobbying Australian lobby groups, Nicole Gurran, Peter Phibbs, politics, Property Council, real estate, The Conversation. Bookmark the permalink.